You can create and publish GitHub Pages sites online using the Jekyll Theme Chooser. Or if you prefer to work locally, you can use GitHub Desktop or the command line. GitHub Pages sites using github.io domains are served over HTTPS. GitHubPages source repositories have a recommended limit of 1GB . Published GitHubPages sites may be no larger than 1 GB. GitHubPages sites have a soft bandwidth limit of 100GB per month. GitHubPages sites have a soft limit of 10 builds per hour. If your site exceeds these usage quotas, we may not be able to serve your site, or you may receive a polite email from GitHub Support or GitHub Premium Support suggesting strategies for reducing your site’s impact on our servers, including putting a third-party content distribution network (CDN) in front of your site, making use of other GitHub features, such as releases, or moving to a different hosting service that might better fit your needs. 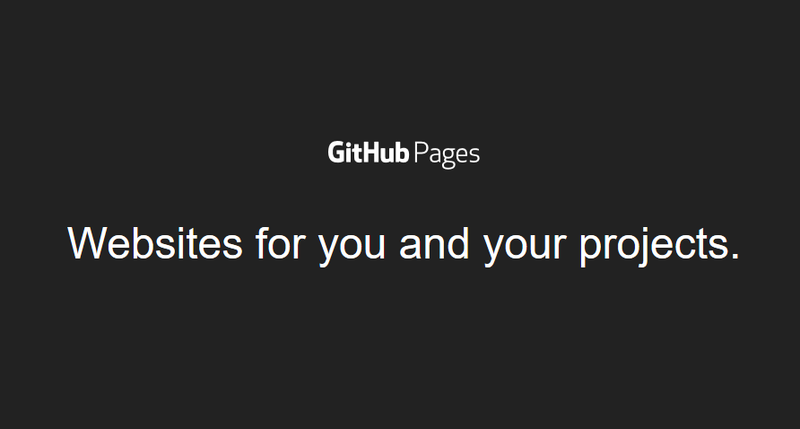 GitHubPages is not intended for or allowed to be used as a free web hosting service to run your online business, e-commerce site, or any other website that is primarily directed at either facilitating commercial transactions or providing commercial software as a service (SaaS). How to Create GitHub Pages?